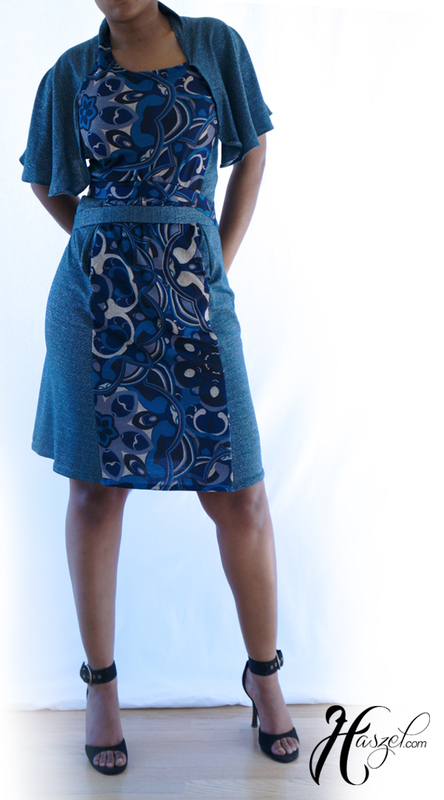 Flutter Sleeve Shift Dress With Attached Belt. SKU: drm13c01hl. Categories: Dresses, Spring Dresses, Summer Dresses. 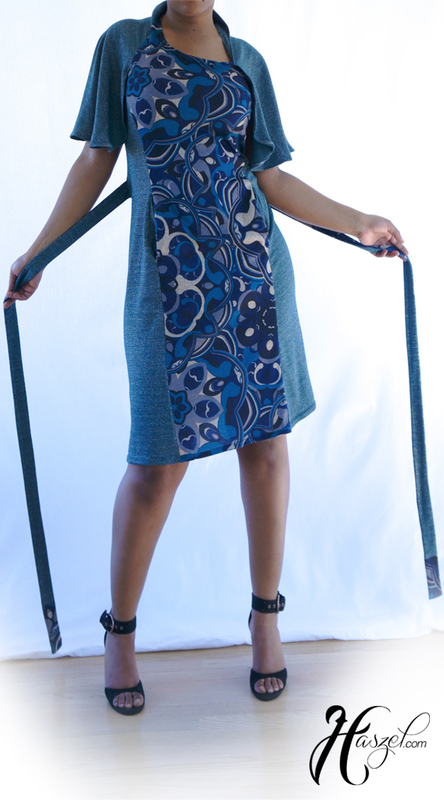 Tags: belt, belted, blue, casual, collar, drape, dress, flutter sleeve, flutter sleeves, gray, grey, jersey, knit, pattern, pockets, printed, printed jersey, printed knit, spring, summer. 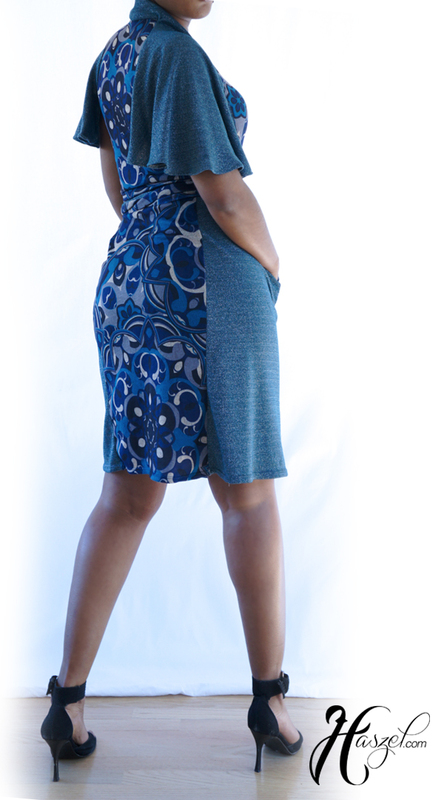 Flutter sleeve shift dress with attached belt and pockets . Wear flutter sleeve dress to work or out to dinner with friends. This dress is comfy and cute. Content: Polyester Rayon Spandex with Lurex. 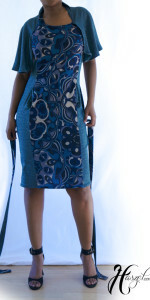 Print: Abstract Floral Print (Blue Multi Combo).